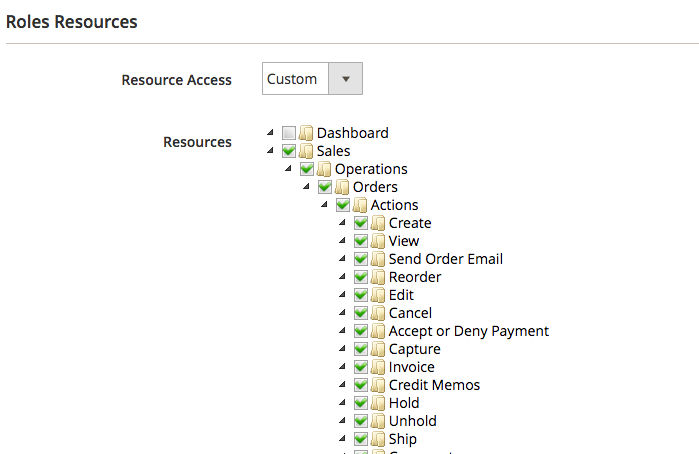 Ecommerce businesses taking advantage of Magento deal with some user management issues that are often caused by numerous employees who have access to the admin panel. We developed Advanced Permissions, an extension for Magento, to help business owners win absolute control over Magento 2 user permissions. We’ve prepared a small guide for first-time users of this Magento module. Install the extension to enable new functionality at your store. 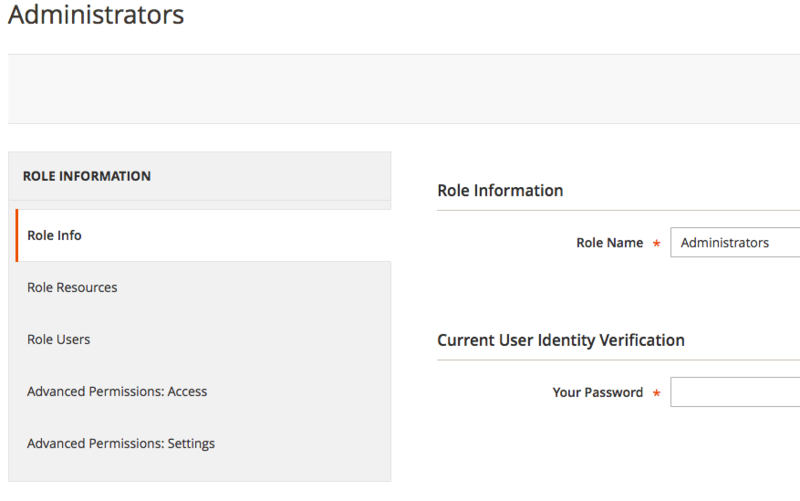 Login as Super Admin and go to the ‘User Roles’ page to manage permissions’ settings. Choose the user role you’re going to edit and access it. Open the ‘Role Resources’ tab to manage resources available for this particular user role and select the necessary resources. You can assign users to the role in the ‘Role Users’ tab. Assign as many users as you need. Proceed to the ‘Advanced Permissions: Access’ tab. Here you can limit the role’s access to Store View/Category or Website. For instance, you can give the manager responsible for the bags category access to this category only. 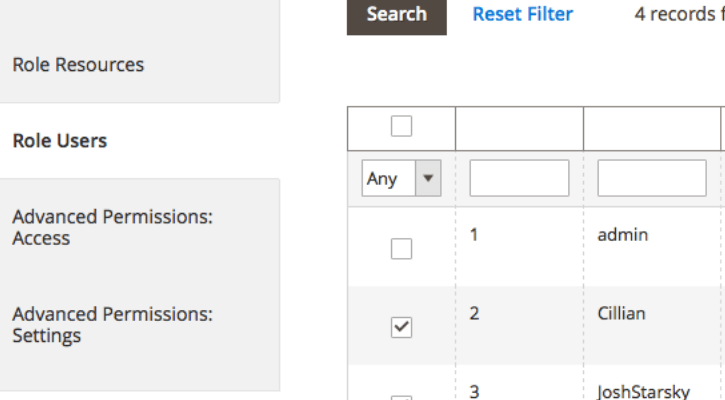 Use the next tab (Advanced Permissions: Settings) to manage role-specific settings. 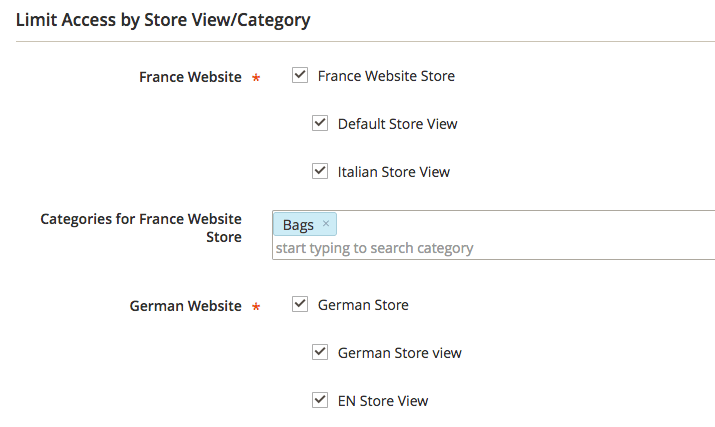 E.g., you can disable deleting products from the store or allow the user to update Global attributes. You can also edit general settings of the Advanced Permissions. You need to access settings of this extension on the stores’ Configuration page (See the Aitoc Extensions’ tab) to do that. Now you can change default settings to enable all customers to see all user roles, allow them to delete product images and categories, and so on. 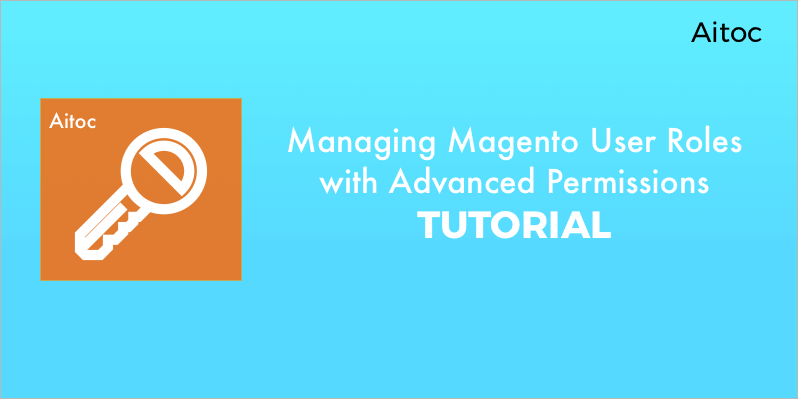 Now you know what steps you should take to benefit from efficient management of Magento 2 user permission. 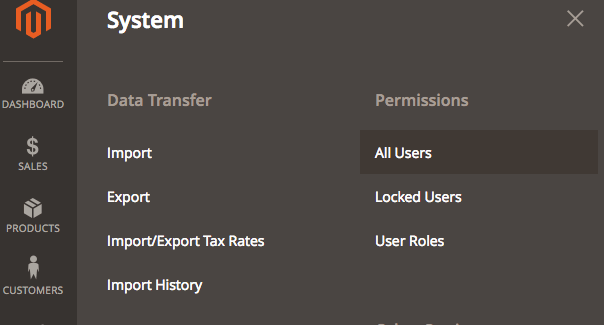 We believe that this extension can help you solve all the user role management issues. This module is also available for Magento 1. 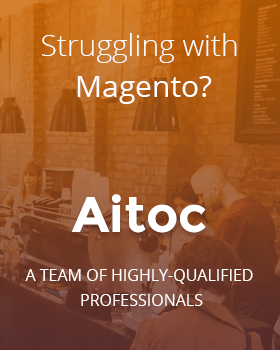 Dear Aitoc user, Recently, the number of features in our Advanced Permissions Magento extension has been going truly over the top.